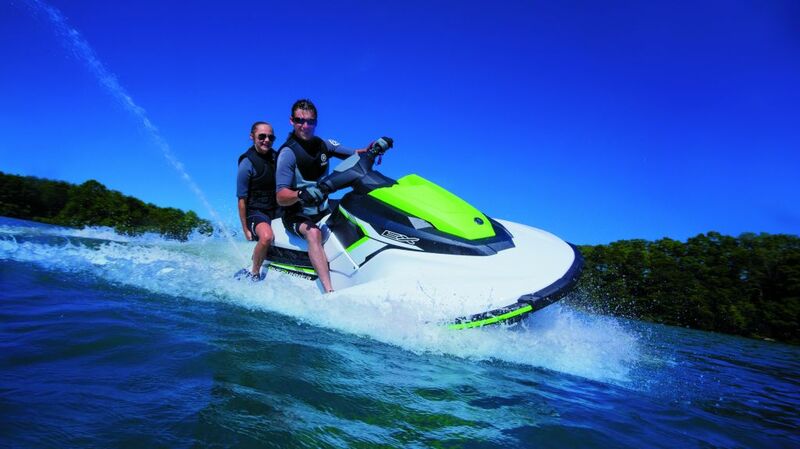 Go to the Discovery our shores riding a powerful jet ski on! Alone, with family or friends, everything has been implemented for your maximum pleasure is! 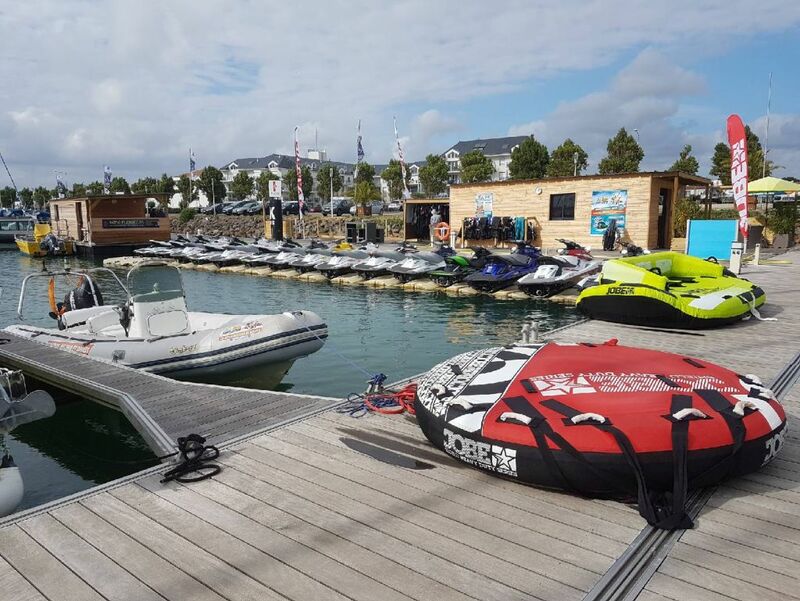 the largest fleet of scooters in Vendee and security! 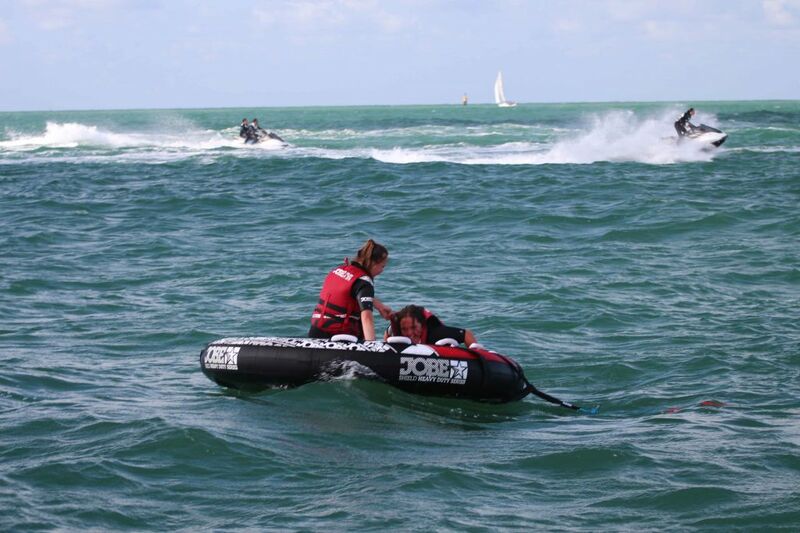 Come ride alone or with a passenger, your will be remotely boxed by certified instructors seas! Whether the free shipping or hiking, with or without a license, please choose between the base of Les Sables d'Olonne or the Port Bourgenay depending on your starting point. 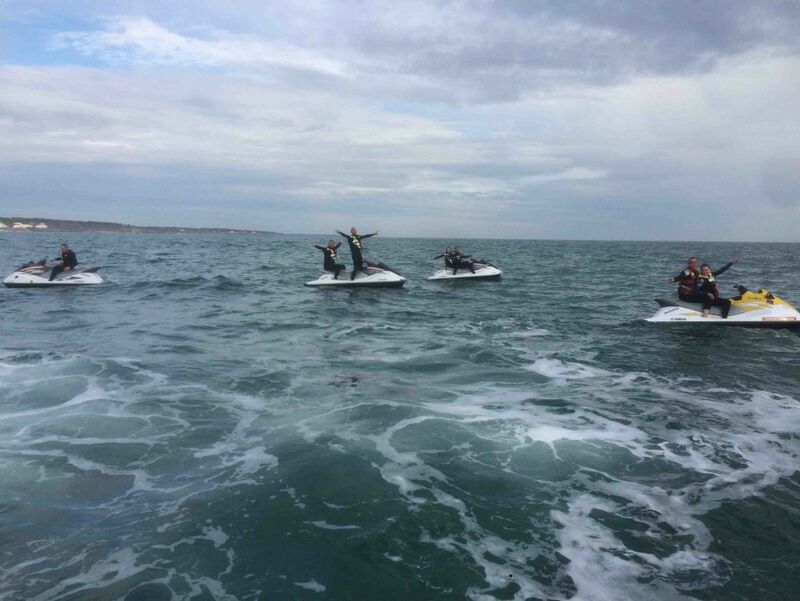 If you have a boat license, then you can go alone at sea from the base of "Les Sables"! 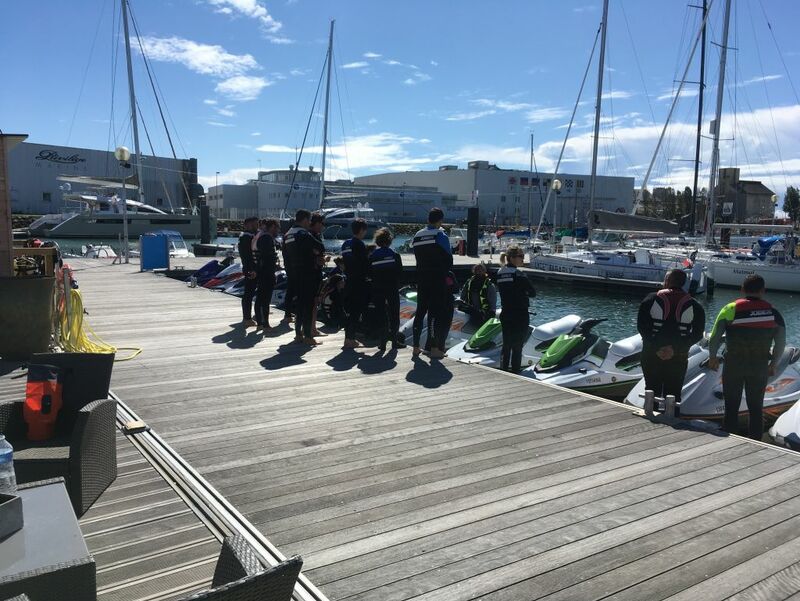 After the safety briefing, you can learn or improve your skills on our new sea scooters like the Yamaha VX110 1000cm3. 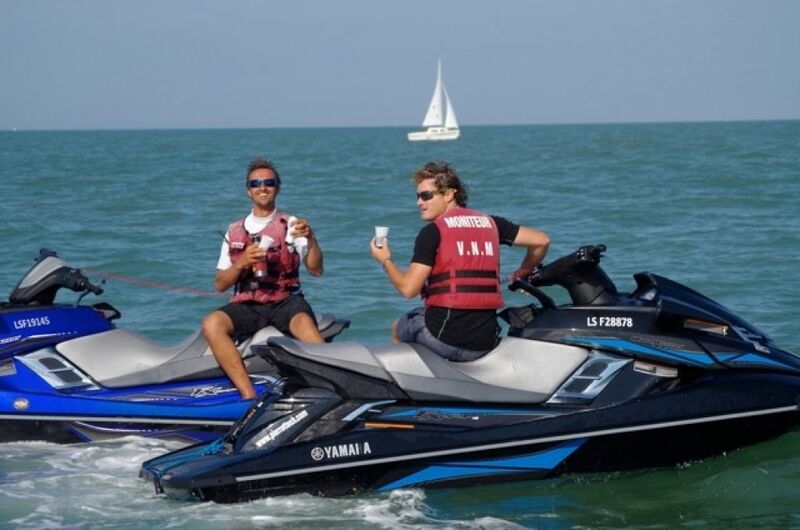 For the insiders, come ride the power of the15F 160HP Sport, or better, be amazed by the VXR and the HO 180HP comfort! trips from April to June !!! 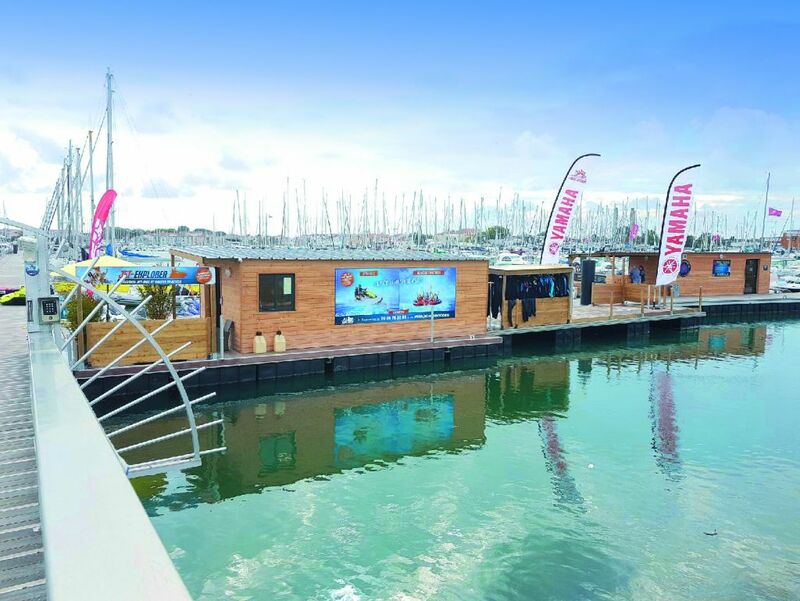 ** Offer only available for "Les Sables d'Olonne"
from 9h00 AM to 12 AM !!! ** Offer not valid in July and August. 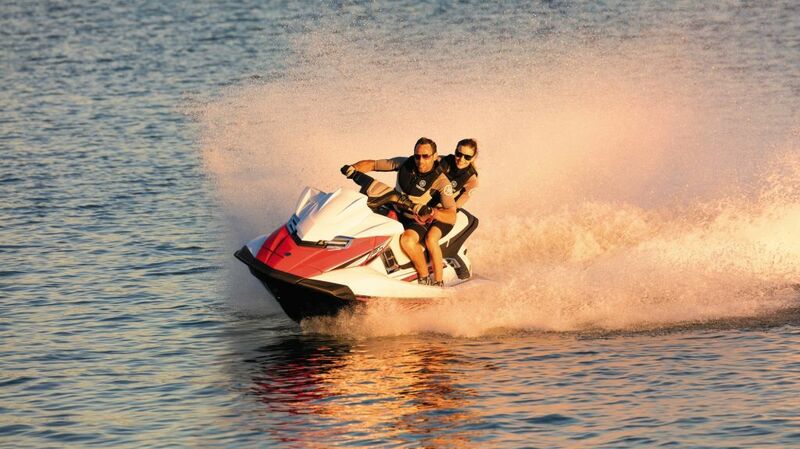 Supplement of 10 € per passenger for half an hour and 20 € for other offers. 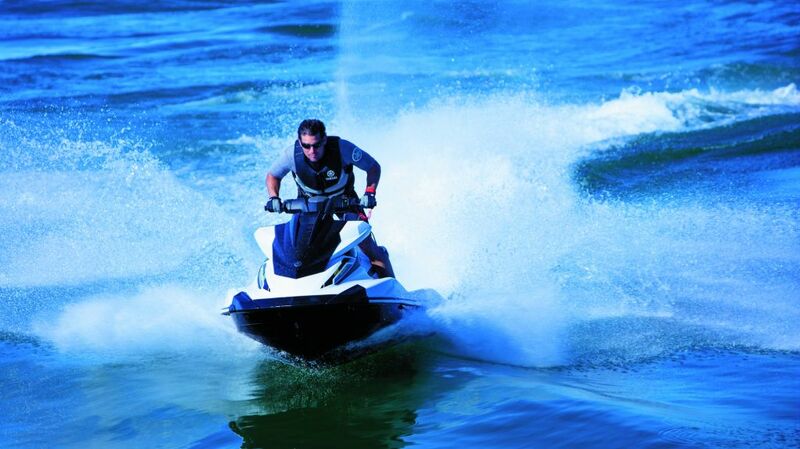 To discover our jet ski rentals with license formulas. Whether the Les Sables d'Olonne or Port bourgenay, you can enhance the 2 hours and 1/2 day hike with a stop for coffee pose an oyster tasting or lunch at a restaurant on the beach (be between € 15 and € 25 if semi-gourmet). Picnic facing the sea is possible: we carry out the delivery of your meal. PLACE ON THE "GOING OFF" WILL BE ABLE TO COOL!TAKE YOUR MEMORIES ON PHOTO OR VIDEO!